If rumors are to be believed then Microsoft is currently working on a next generation console which has been codenamed Scarlett. 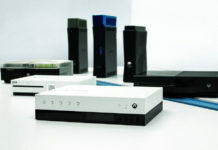 The new console is expected to rely on cloud power offering uncompromised gaming performance. 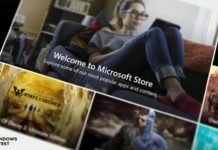 The company is working on a new Xbox Lineup which will include a new console on similar lines to the Xbox One but which will be powered by cloud service called Scarlett Cloud. The new console is expected to be a mix of hardware to run series of tasks locally and cloud. 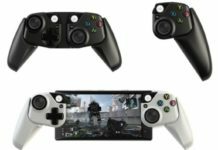 The console is expected to give a boost to the hardware sales and the company is also concentrating on the service part like Xbox Live. 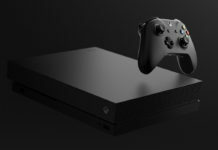 The new console is expected to be priced slightly higher than the regular Xbox One console since it features advanced hardware. Report the new console will, however, be affordable in spite of it being priced higher. 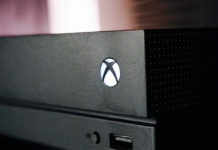 As the new console will with cloud integration, it is expected to offer low latency and improve the performance by letting users run a multiple games at the same time. The two instances are synced with the cloud service thus allowing a performance boost since the local hardware runs tasks which do not require much power. 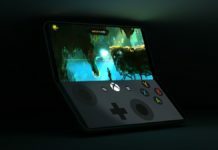 As reported above we are expecting Microsoft to release the product in 2020 but there’s always a chance that product might undergo modifications that would result in a delay.